It’s a great year for affordable beauty! Thank goodness—because my kids have really cut into my budget for anything beauty-related. The shelves are suddenly overflowing with amazing products for the face, hair, and body, which has timed perfectly with my toddler’s endless need for bandages, Neosporin, and sunblock. All under $15, these drugstore beauty buys are worth their weight in gold. I’ve tried them all, and have been super impressed by their effectiveness. The cuticle eraser in particular, has completely changed the way I groom my nails. Bid farewell to clogged pores for good. 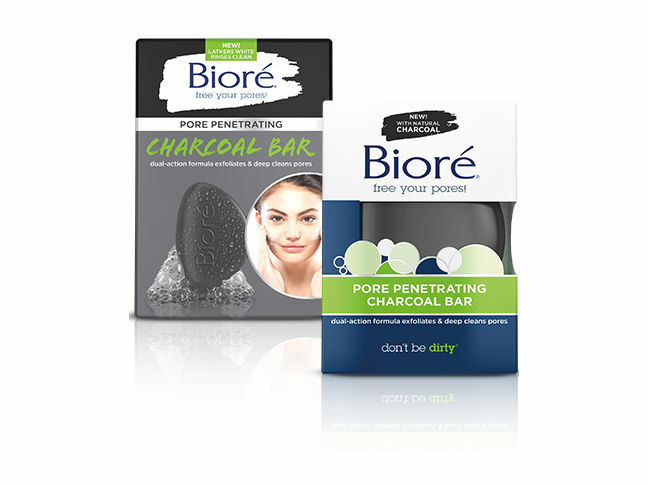 The Bioré Pore Penetrating Charcoal Bar ($6.99) takes the guesswork out of clear skin, with a combination of natural charcoal, peppermint oil, and jojoba beads. The blend cleans out pores while refreshing skin and leaving it baby soft. 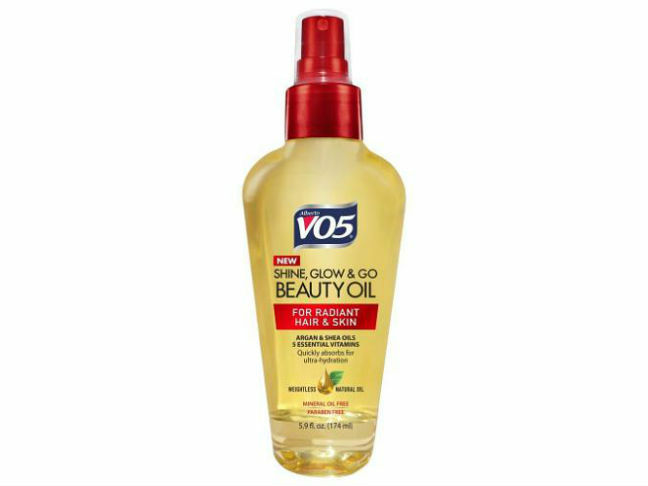 Enriched with a hydrating nectar of sunflower and burity seed oils, plus honeysuckle extract and argan kernel oil, VO5 Shine, Glow & Go Beauty Oil ($4.99) is a quick-absorbing formula that softens your body and hair. 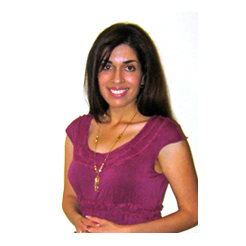 Just a spritz makes a drab mane come alive and parched skin supple. The quest for perfect skin usually focuses intensely on the complexion, but hands are certainly not immune to suffering the wrath of Father Time. From wrinkles to age spots, the hands can be a blatant giveaway. Take a proactive role in their condition by applying Jergens BB Hand Perfecting Cream ($8.99) regularly. With SPF 20, it protects hands from harmful UV rays while decreasing visible damage, hydrating dry areas, and improving their overall condition.